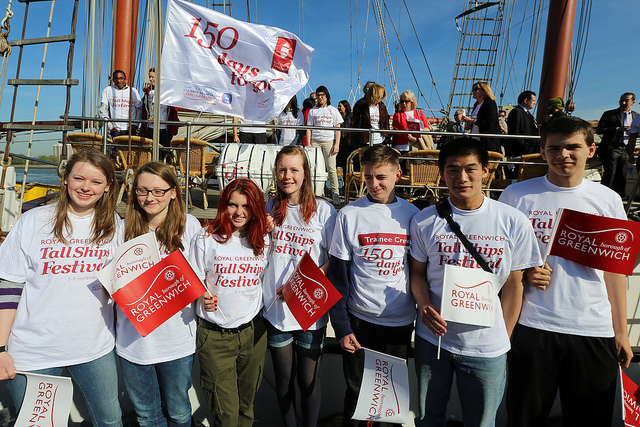 ROYAL Greenwich this week held an event to mark just 150 days to go until the 2014 Falmouth to Greenwich Tall Ships Regatta. 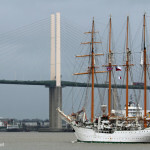 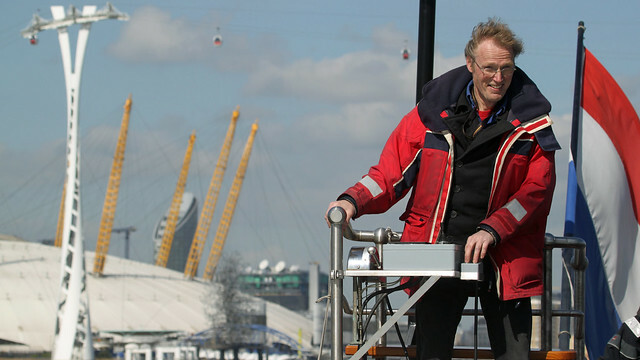 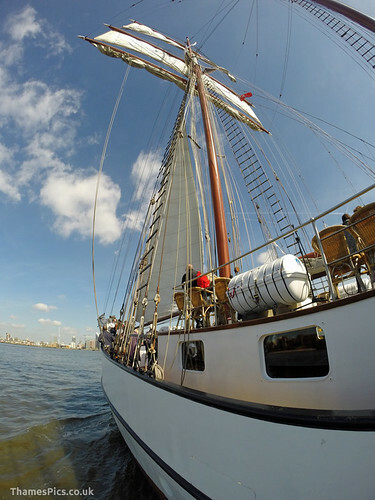 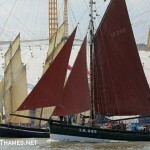 The event, billed as one of the biggest in London since the Olympics, will see 50 tall ships on the Thames. 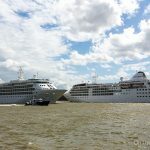 The vessels will be moored up at four points on the river; at Woolwich, at Greenwich, at Victoria Deep on the Greenwich Peninsula and in West India Dock at Canary Wharf. 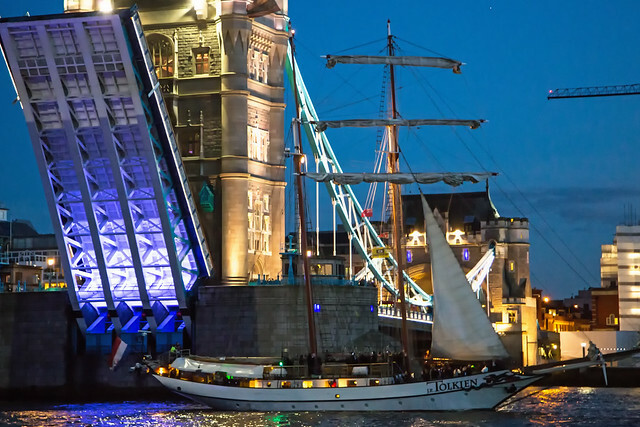 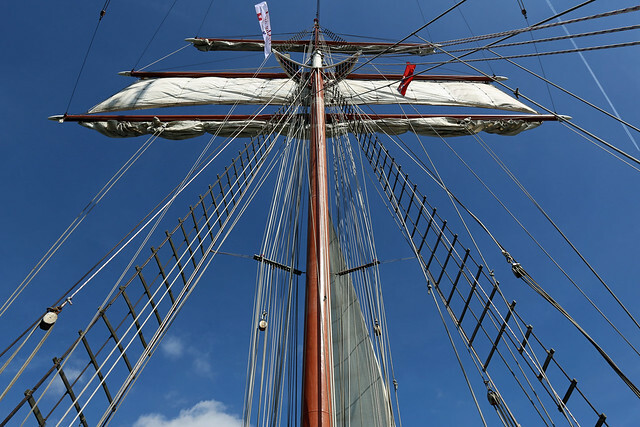 It will be the biggest tall ships event in London for 25 years and the cast of vessels signed up to participate includes Class A ships such as TENACIOUS, MERCEDES and the four-masted SANTA MARIA MANUELA. 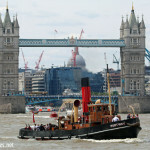 As well as the stunning sights on the river, there will be music and cultural events on shore including a 1000-strong Crew Parade. 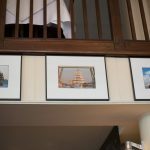 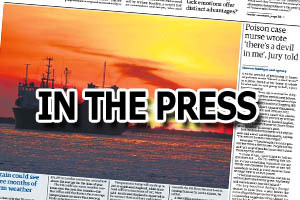 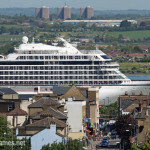 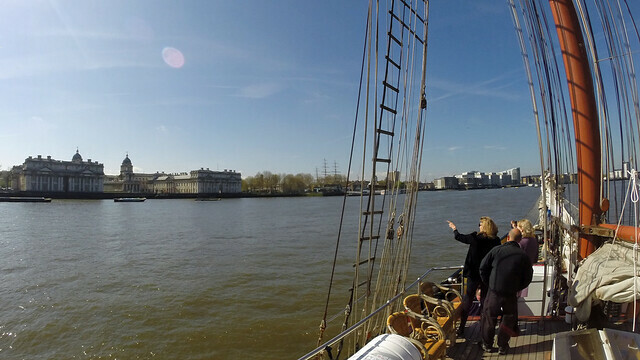 “Royal Greenwich is renowned for its rich maritime history, which attracts hundreds of thousands of visitors to our borough each year and supports thousands of local jobs. 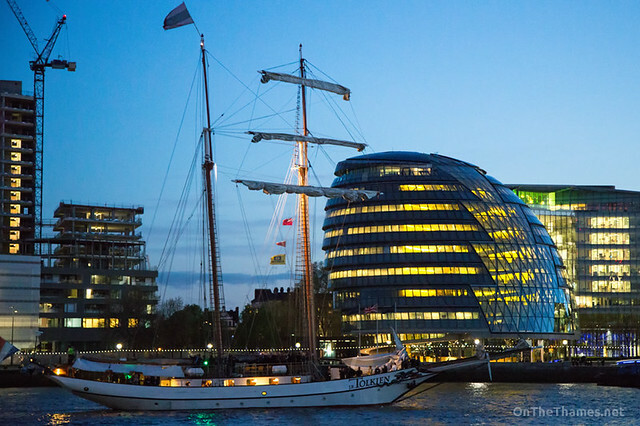 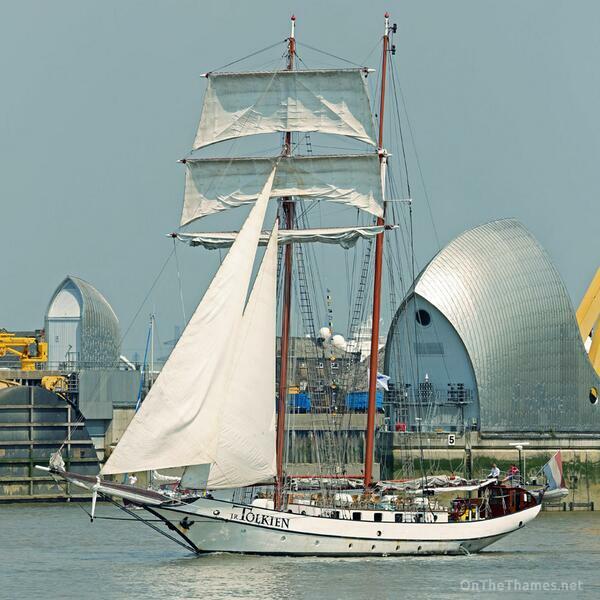 To preview the regatta and festival, tall ship JR TOLKIEN has been in London this week where she has been seen on the river and was opened up for tours on board while moored at Woolwich's Royal Arsenal Pier. 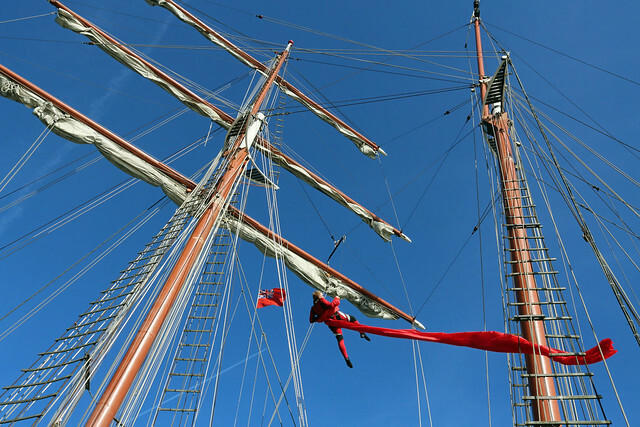 The Tall Ships Festival takes place September 5th - 9th.